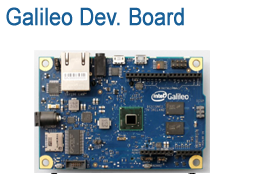 Intel® NUC: The Intel NUC is an ultra-compact form factor PC measuring 4-inch by 4-inch. 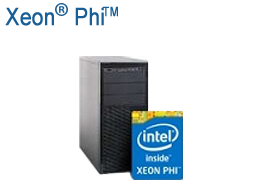 Solid-State Drives: The Intel® Solid-State Drive 730 Series combines enthusiast-grade performance with the endurance and dependability that has traditionally been reserved for data center storage products. Prominent IT experts share their perspectives on the ongoing evolution of cloud-optimized workloads and data center infrastructure. They also discuss three discrete approaches to private cloud build-outs in efforts to achieve operational excellence. This segment discusses bringing cloud in house (private cloud). This segment discusses how the cloud ecosystem is evolving to support Horizontal applications or Vertical applications in a specific market segment. This segment discusses the importance of getting the right training when building out or utilizing cloud services. Our specialists are expert in designing systems that leverage Intel products, and can help you create a plan for sourcing and deploying your solution. 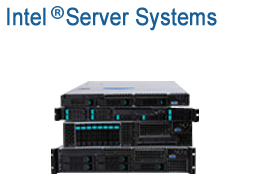 Optrics offers personalized training & installation to help you integrate your Intel solution smoothly into your network infrastructure.